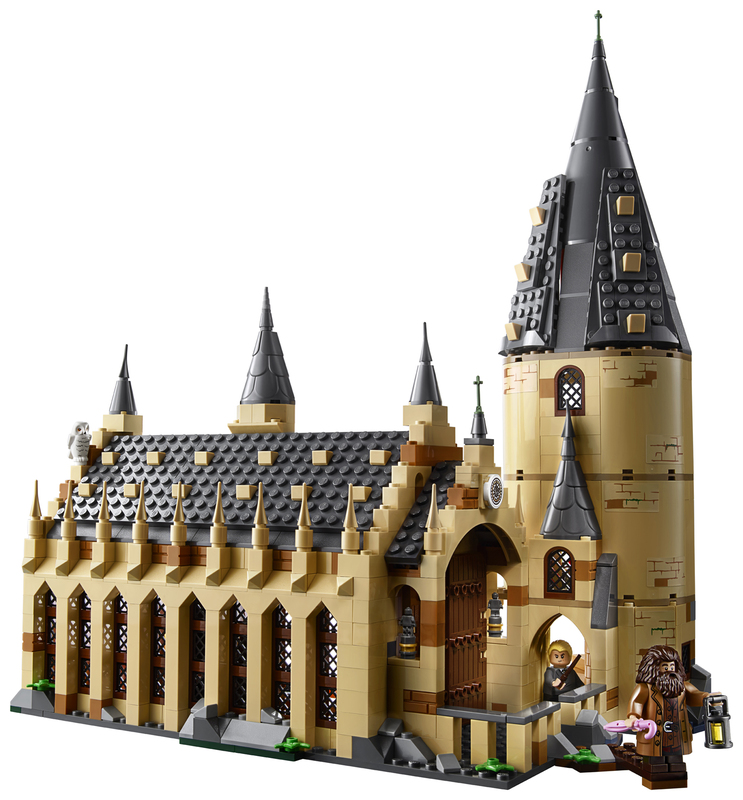 The LEGO Wizarding World-inspired building sets call on families’ creativity and imagination to recreate the action-packed storylines from the films and feature a cast of fan-favorite wizards, Muggles and magical creatures in LEGO form – from Harry Potter, Ron Weasley and Hermione Granger to Newt Scamander and more. 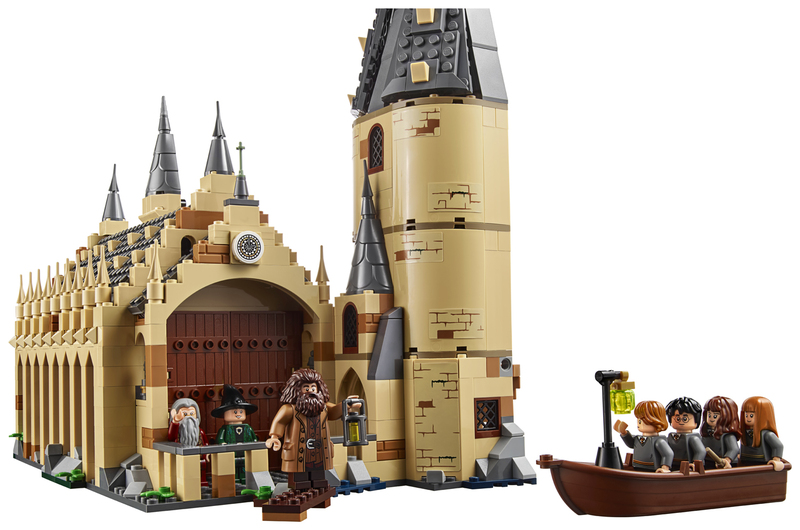 Fans of all ages will also be able to collect their favorite Wizarding World characters in new LEGO BrickHeadz building sets. 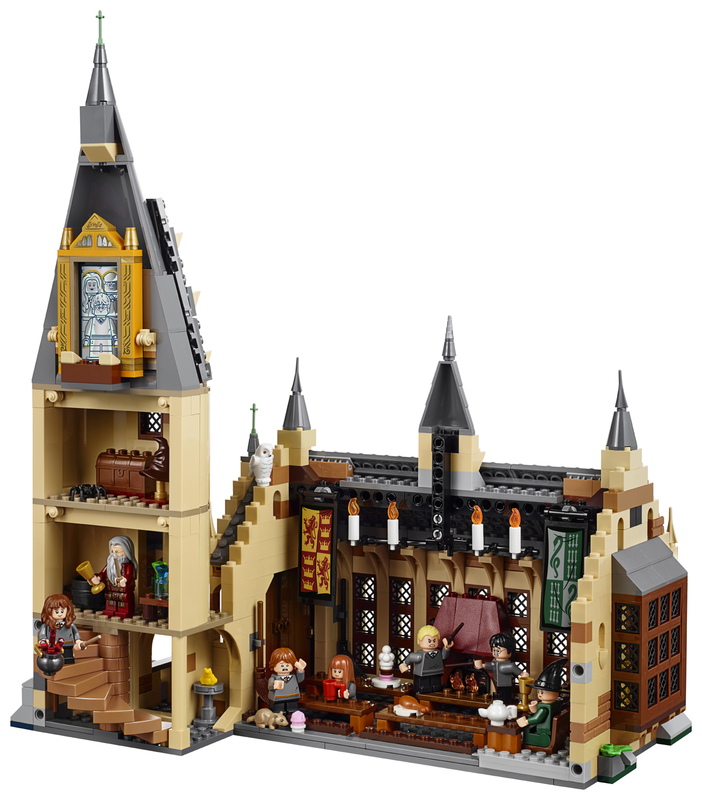 During the annual Toy Fair in New York, the LEGO Group will unveil a special sneak peek of the LEGO Harry Potter Hogwarts™ Great Hall ($99.99) building set, which will launch August 1st. Additional building sets and figures will launch in the second half of the year, with more details to come soon. Pretty costly at 100$, but wow this looks amazing. 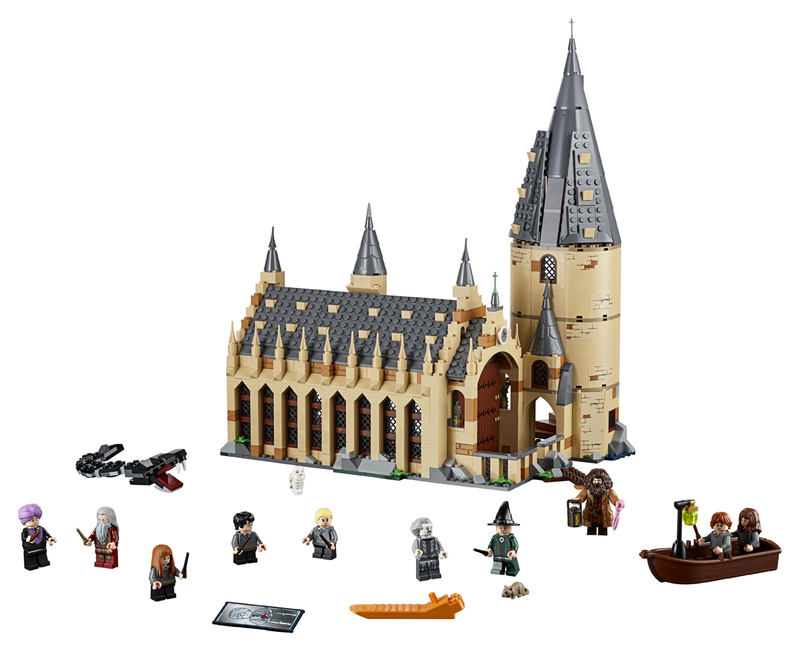 Lego really make high quality Harry Potter products.